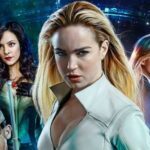 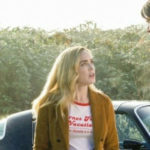 On this episode of Legends of Tomorrow Podcast, your hosts Kat Calamia, Gregg Katzman and Tony Kim get together to breakdown this year’s San Diego Comic-Con that had a big presence of DC Comics, especially on the television front. 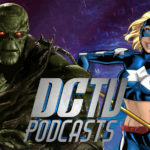 They discuss all the new details that came out about DC’s Legends of Tomorrow, including the announcement that Hawkman is coming to the show and how the Legends of Tomorrow characters will be set up in the first half of Arrow & The Flash’s new seasons before the series premiere in 2016. 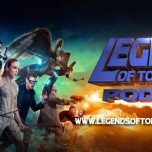 In addition, Gregg talks to Tony and Kat about their personal Comic-Con experience.